For any property owner or manager glazing, glass and mirrors are an essential part of a home, office or factory. Good looking glass of all kinds enhances the looks and aesthetics of any kind of property and makes families, workers and visitors happy. Murphy Glass and Mirrors are the trusted glazier professionals for glass replacement, mirrors and every kind of glass window or door. For Glass Repair, Shower Screens, Glazing and more, Murphy Glass and Mirror is your answer. Damaged windows lower the appeal of any building and reduce security. Cracked mirrors or a lack of mirrors in bathrooms take away the functionality of the bathroom, for Mirrors Gold Coast call our Glazier Team today. With everything from sliding door repairs to the provision of shower screen and glass splashbacks or a complete replacement of all windows and mirrors Murphy Glass and Mirrors is the glazing company, you need to call for all your domestic and commercial glazing needs. For expert glass repair Murphy, Glass and Mirror is your trusted partner for all things glass. From replacing a cracked or broken window to fitting shower screens on the Gold Coast, our expertise in glass will save you time, effort and money.  We repair, replace and advise, so whether you need to know about glass splashbacks or whether a piece of glass can be cut to size for any purpose, we will help you out fast with any glazier needs when you need help most.  Our wide range of services and high quality products and materials are matched by our exceptional levels customer services. With Murphy Glass and Mirror you can restore or replace anything glass with our services at the best rates on the Coast. Contact us today, and our glazing and glass replacement prices and you will see clearly why we are the glaziers Gold Coast locals rely on. For all your home glass replacement and commercial glazing requirements contact us on (07) 5547 5293 or complete our handy online form. Better still, save our number on your phone. At Murphy Glass and Mirrors we deliver outstanding quality workmanship and products for home glass replacement, window repairs and commercial glazing services on the Gold Coast. Complimented by exceptional levels of customer service we are the trusted Home Glass Replacement and Commercial Glazing Gold Coast professionals. Personalized service from most experienced glass repair and Window replacement specialists for both domestic and commercial glazing on the gold coast sets us apart from other glaziers in the region. For our team of professional glass experts no job is too small or too large. 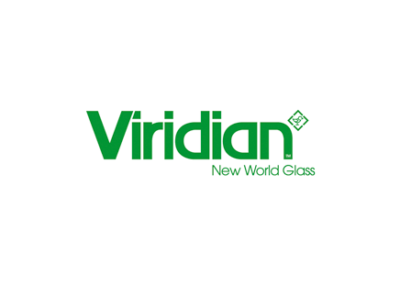 From having a single piece of glass cut to size or complete commercial glazing job our experts are the ones you need. Homeowners and commercial property managers throughout the Gold Coast Region have trusted Murphy Glass and Mirrors for all their glass repair and glass replacement requirements since 1989. From Coomera in the North, Ashmore in the middle and Burleigh in the South we have your home glass replacement and commercial glazing needs covered. 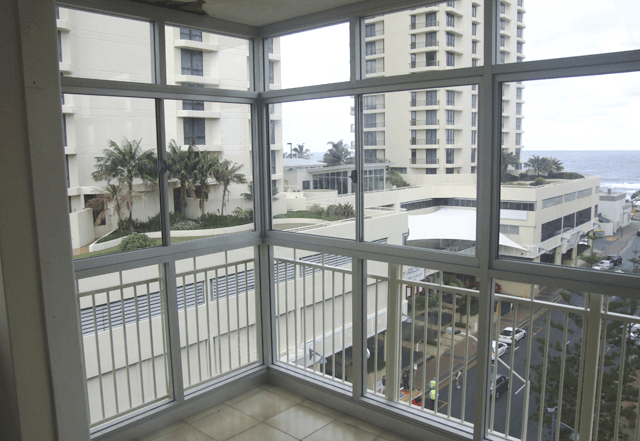 As Commercial Glazing professionals on the Gold coast, we provide a number of services and related products for offices, shops and other commercial properties. From repairing or supplying glass display cabinets or glass shelves, we have the expertise and the vision to deliver exactly what you need. Other fittings such as mirrors in bathrooms and fitting rooms, shopfront windows and sliding doors can also be supplied, replaced or repaired. For more information call us on (07) 5547 5293 or use our online form to contact us immediately. One of the most common requirements of any property owner is to have glass cut to size for a window or other purpose. As the experts in glass repair Gold Coast we can cut and supply all types of glass and cut it the precise size you require.  We can advise on the best type of glass for your requirements to ensure safety is maintained and the aesthetics of any building are at least retained or even enhanced. 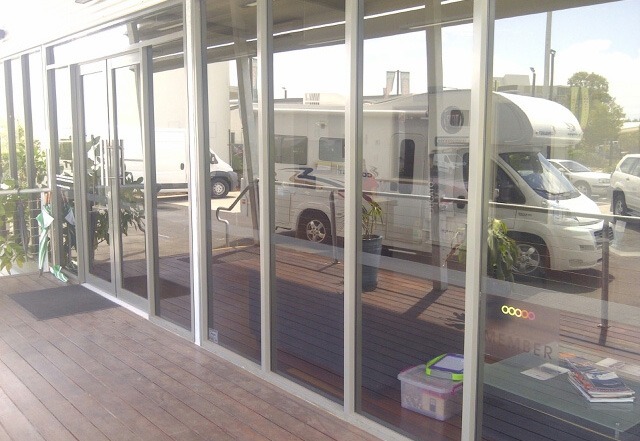 We can provide glass for commercial, industrial or residential use throughout the Gold coast. For mirrors Gold Coast we can also cut to size. Call us on (07) 5547 5293 or use our online form to contact us immediately. A broken or damaged window is a security threat and needs to be attended to swiftly. Our home glass replacement and commercial glazing services that cover the Gold Coast allow us to attend to your window repairs quickly and efficiently. We repair all types of windows including louvre windows and shatterproof or safety glass windows. Our window repair service covers all areas including Ashmore, Helensvale and Southport. For the most effective and efficient window repairs call us on (07) 5547 5293 or use our online form to contact us immediately. NOTE: We also offer a 24/7 emergency window and glass repair service. Call us on (07) 5547 5293 and we will respond immediately. A Murphy Glass and Mirror we do not just supply glass for your doors. As part of our complete glazing and glass repair services throughout the Gold Coast we also supply a wide range of door locks, rollers, tracks and hinges. With sliding door repairs it is not always just the glass that needs replacing, at Murphy Glass and Mirror we can ensure your doors open and close safely and efficiently at all times. Call us on (07) 5547 5293 or use our online form to contact us immediately. For the best mirror replacement and repair service on the Gold Coast we have all the expertise you need. We can cut a mirror to any size or any shape to meet your requirements. Our glass and mirror experts can also fit as well as remove and replace any mirror. 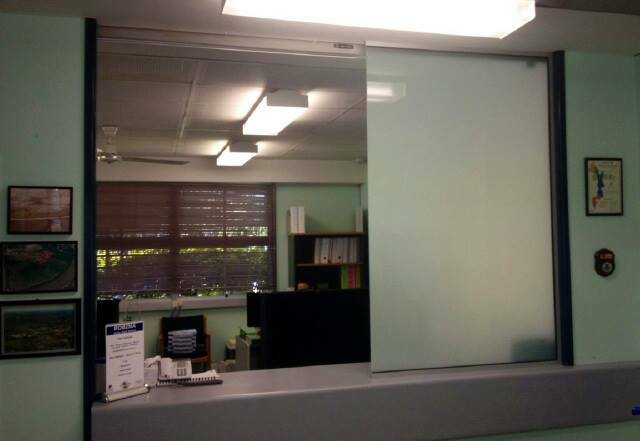 We can provide mirrors or all sizes and dimensions for small home bathrooms and dressing rooms as well as mirrors for offices, factories and shopping centres as part of our commercial glazing services throughout the Gold Coast areas. Contact us to today on (07) 5547 5293 or contact us online for all your mirror requirements. We repair, replace and provide glass splashbacks in varied choice of glass. Protecting walls from water damage and either ensuring a colour is retained or enhanced in a bathroom or kitchen, our glass splashbacks are an excellent investment. We can assist with the design or can work from your plans to create the ideal glass splashback for your needs. At Murphy Glass and Mirror we also repair damaged glass splashbacks. For more information call us on (07) 5547 5293 or use our online form to contact us immediately. As the experts in shower screens on the Gold Coast, we can provide, fit, install and repair any size of glass shower screen for both residential and commercial use. Our experts can cut glass to fit your shower screen or provide a complete replacement in no time at all. For all your shower screens Gold Coast needs and more information call us on (07) 5547 5293 or use our online form to contact us immediately. Murphy Glass and Mirror are the leading Shower Screen Gold Coast professionals. Murphy Glass and Mirror has the best glass repair, glass replacement, sliding door repair and window repair expertise. As commercial glazing Gold Coast leaders and the top residential glazing professionals covering every town from Pacific Pines to Helensvale we are the most professional glaziers on the Gold Coast. From Robina to Ormeau we have been the glazier of choice and number one Glass repair Gold Coast professional since 1989. From a quick and simple replacement of a small window or mirror to the replacement of an entire shopfront by our commercial glazing teams our clients are out reputation. Here is what they say. Ryan just finished installing our shower screens, mirrors and robe doors ,very prompt and reliable service, Ryan is a good communicator and happy to explain and answer any questions, very happy with the finished product and the experience with MGM. Great service & best price anywhere on Gold Coast! Dave even cleaned up after he had finished! Will recommend to anyone, anytime. Ryan and his team are amazing. They have helped with our house renovations and been superb to deal with on every occasion. They are professional, courteous and prompt as well as super nice. They come with a big 5 stars from me.